I wrote my idea in an email to my friends Erin and Heather. They immediately responded with YES! LOVE IT! I’M IN! Wanna hear the great idea? 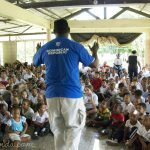 Every month, I’ll be introducing my kids to a ministry or organization that helps, protects or loves on kids and families in poverty and extreme need. Then, I will be challenging my kids (and myself) to support this ministry for one month. We might collect money, we might sell something to raise money, we might send cards or simply pray. Then I thought, you know what would be even cooler? If other kids and parents were also supporting this organization! We could all do it together! We could make a big difference in the life of kids and families around the world. 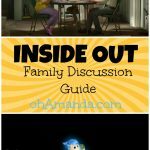 Now, where do I know a group of moms and dads that might be interested in getting their kids involved in something like that? Hmmmm…. So, welcome to our Monthly Mission! 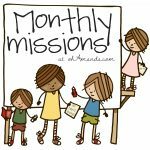 Each month, I’ll challenge you to join my kids and me in supporting a really fabulous ministry. 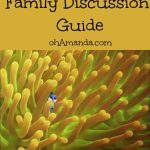 I’ll give kid-friendly ideas to join up and then it will be up to you to join in. 1. 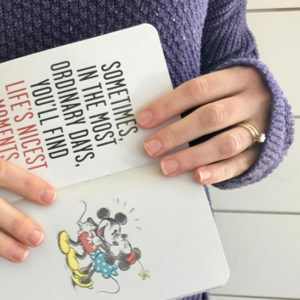 Each month, a guest blogger-friend will join us. They’ll be doing the challenge with their kids and asking their readers to join us. That’s two whole big groups of people sending support to one organization! 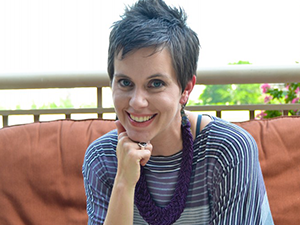 This month the super fabulous Erin from Home With the Boys is joining our mission. I wish I could tell you how much I love her. Erin is passionate about raising her boys for the Lord, is a big postivie voice on the internet and a sweet girl who you’ll want to be your new BFF. 2. At the end of each month, we’ll report back here on how much we raised, how we prayed or how we supported this organization. I’ll compile the info and we’ll be amazed at how little kids did big work for God and His people! Sweet Sleep’s goal is simple, “a bed for every head”. It was a small dream that began when Jen Gash (the founder) saw orphanages in Moldova with flimsy mattresses stacked in corners. Children didn’t have their own spot, their own bed or even their own mattress. They now provide beds to Moldova, Africa and Haiti. Along with beds, they also provide mosquito nets for beds. Did you know every 30 seconds a child dies from malaria? And they could have been protected by a simple mosquito net? A mosquito net that only costs $8. Sweet Sleep’s theme verse, if you will, is Proverbs 3:24, “When you lie down you will not be afraid; when you lie down your sleep will be sweet.” I imagine children lying down in huts with their own bed, under their own mosquito net sleeping sweet for the first time in their lives. Sweet Sleep takes it further and brings education and Bibles to the kids and families who receive a bed. I watched about ten of their videos on YouTube and fell more in love with them with every one! 1. I showed the kids a few videos on the Sweet Sleep YouTube page to introduce them to the ministry and the people. 2. I read and did some of the activities on the Nickels for Nets curriculum. It’s a free download on their website and is super easy. The kids are super excited about this. And knowing that I’m asking you to join in is making them even more excited! So, will you? Will you join us in Nickels for Nets? 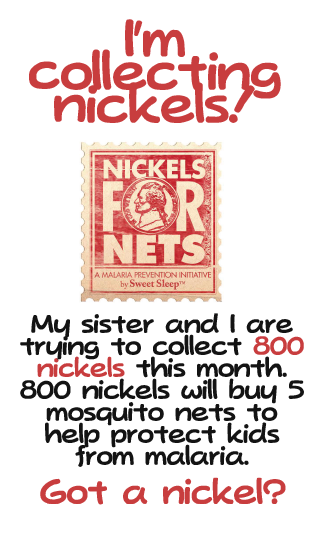 I’d love to see how many nickels we can collect this month–imagine how many kids we could cover in mosquito nets and prayer with just a little legwork from us and our kiddos! 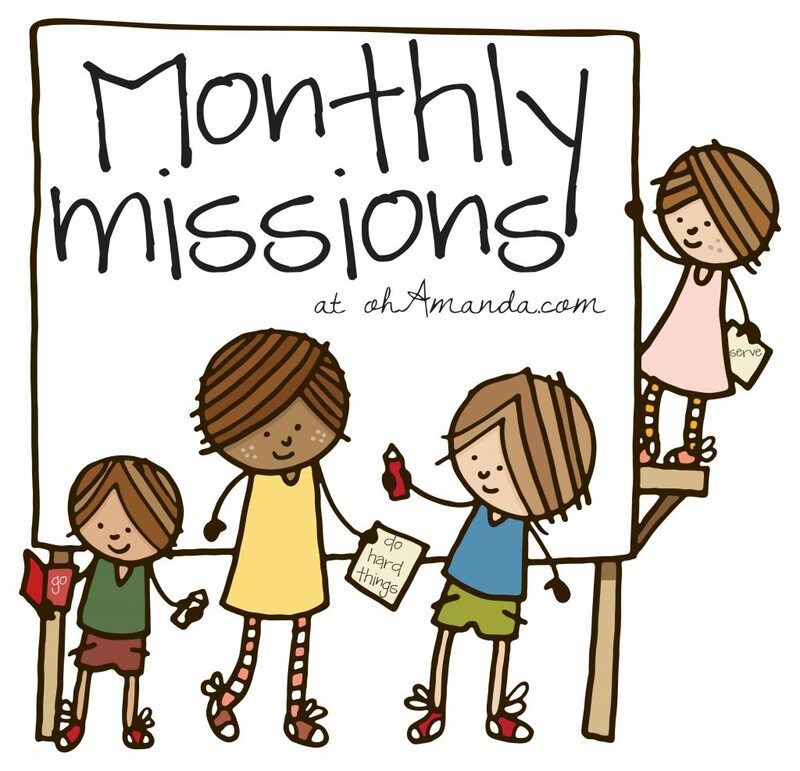 Don’t forget to link up your pictures or blog posts on our linky on the main Monthly Mission page. If you’re tweeting or instagramming, use the #monthlymission and #nickelsfornets hashtags so we can follow along. If you’ve got a website, you can even grab a cute little button to put in your sidebar.